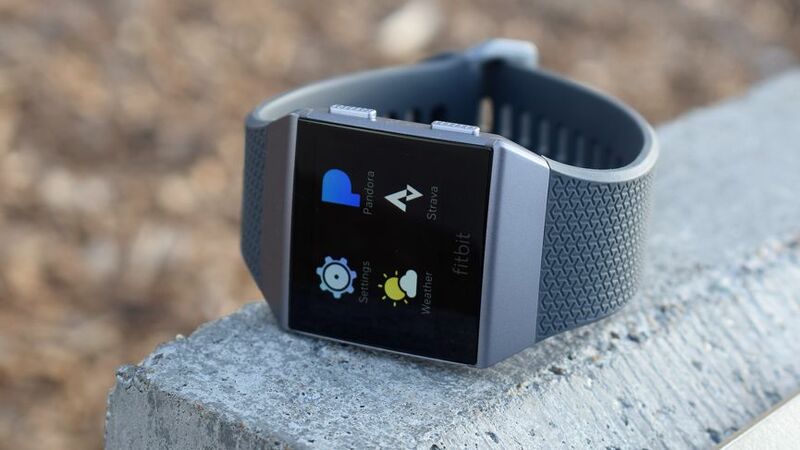 When the Fitbit Ionic launched back in October, US users got access to the Pandora app, which allowed them to download playlists to the smartwatch and listen without a paired smartphone. The rest of the world... got nothing. But today, alongside the launch of its app store, Fitbit has announced that Deezer will be coming to the Ionic globally in 2018. It's not set a specific date yet, but the app will be available to all Deezer subscribers and will let you sync your personalized playlists as well as your Flow playlist, which consists of recommended tracks along with your favorites. It will be able to hold up to 300 songs, Deezer North America VP Jorge Rincon told us, though sadly there's no inclination as to when in 2018 we'll see the app surface. We've been anticipating this announcement for a while. Spotify talks seemed to break down earlier in the year, and Deezer was the only remaining service working outside of the US that seemed like a viable alternative. However, US Ionic owners will be able to use it too, meaning there are now two options for them to pick from. "The dialogue has been going on for a few months between the two companies," Deezer North America VP Jorge Rincon told us. "It's truly a long term relationship and we'll continue to work with Fitbit." But while it's competing with Pandora in the US, it's also up against Apple Music and Spotify when you look at the entire landscape of wearables. Rincon believes the Flow feature is the key weapon here. "It is certainly competitive in North America," said Rincon. "This is a global play. And we differentiate from Pandora by having a global footprint."